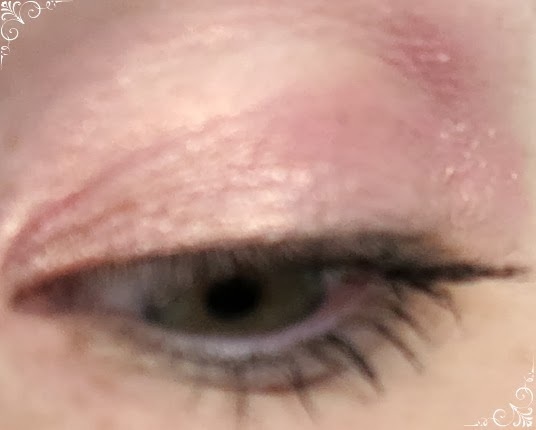 Today I would like to talk to you about one of my favourite product of my makeup collection: Wjcon Mousse Soft Eye Shadow. I know that Wjcon is not that famous outside Italy but I think this won´t last so long! It is easy to compare this Italian brand with another "made in Italy" cosmetic brand Kiko. The concept is pretty similar, offering in mono-brand store makeup products at very reasonable prices. 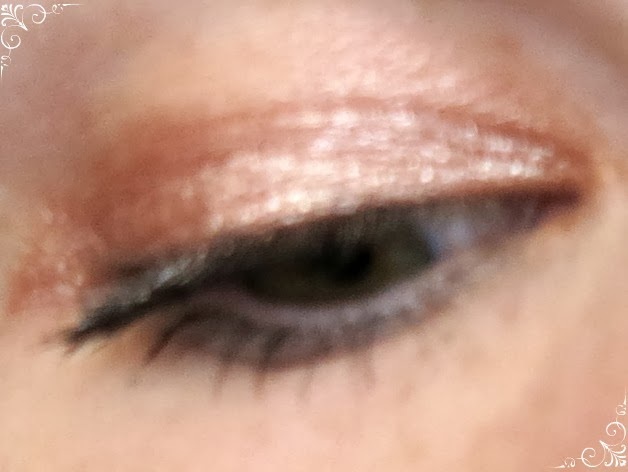 At the moment Wjcon has stores just in Italy and one in Slovakia, but it is possible to buy their products on their website I did not have the chance to try many Wjcon products but last year, when I first entered in one of their stores in Udine, I immediately fall in love with their Soft Mousse Eyeshadow. At the time I bought the number 09 - the left one above, and if you are just wondering, the pots look very messy because I use to carry them when I fly around - thanks airport loaders! Number 09 is a lovely pink-gold shade with glitters. 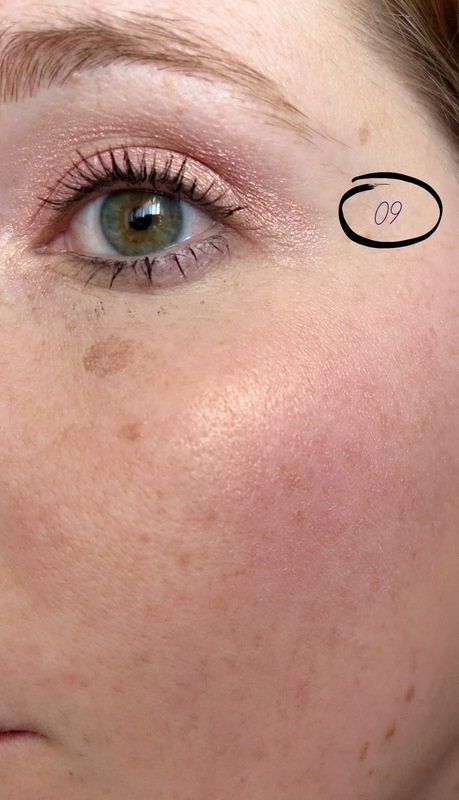 It is very wearable alone for day time looks but also perfect as eyeshadow base as I will show you later in this post.The consistency is very liquid compared to Maybelline Colour Tattoo, so it could be a bit messy to apply it with the fingers...I would advise you to use a brush instead!This product is very long lasting, I had the chance to try it multiple of times and it was still perfect after hours!I must admit that I use this Mousse Eyeshadow mostly not on my eye lids....yes, I know ! But when I bought it the nice shop assistant told me that it was great as a blush too...and yes, she was right! 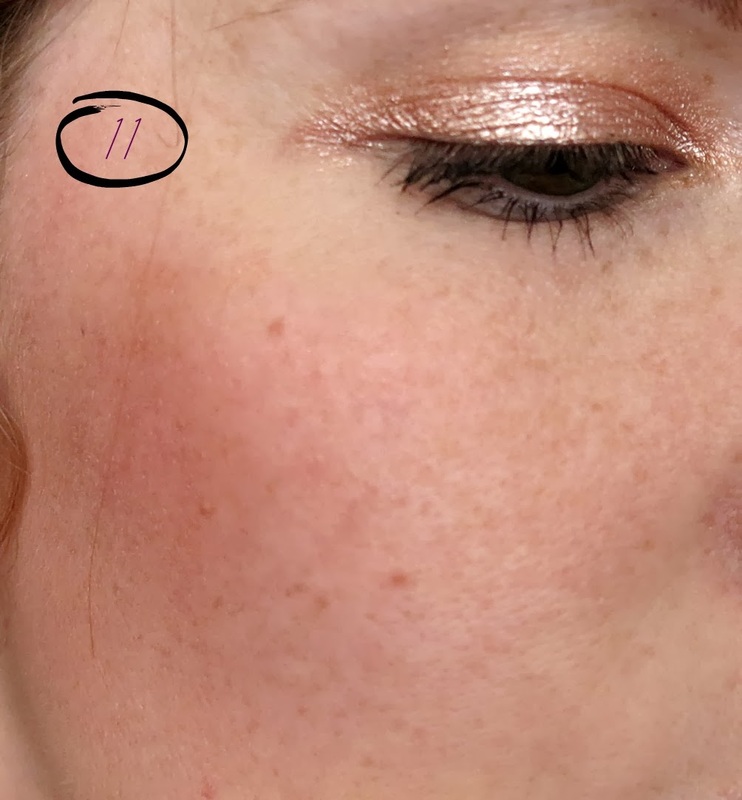 During Christmas time, I had the possibility to visit again the Wjcon store and after watching this very positive review of Cliomakeup ,I decided to try also the mousse eyeshadow number 11. 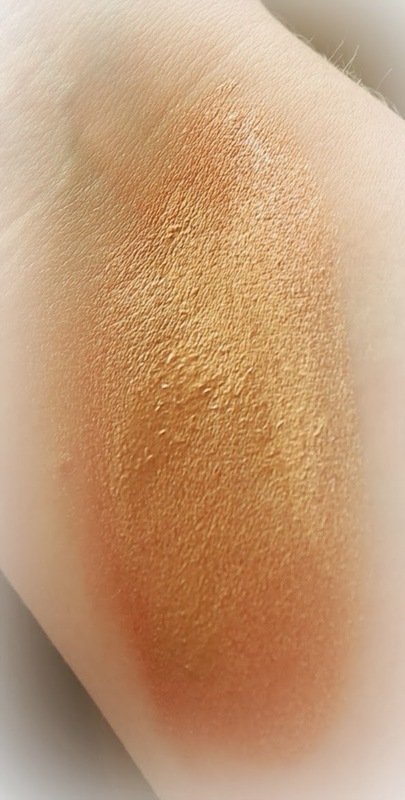 This shade is a great peach with metallic shine.. I just love it! Again, it is lovely on the cheeks too!and did I say that it won´t go in the crease?great right! As I mention before, Wjcon Mousse Eye Shadow can be used also as eyeshadow base. 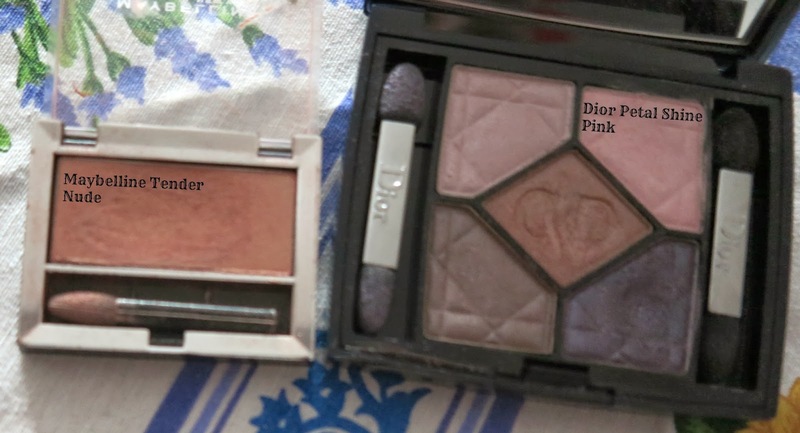 In the photos below, I try to show you how it can very well emphasise a similar tone eyeshadow. In this post, I sound quite satisfied with Wjcon but I have also to tell you that they are responsible of one of my worst ever makeup products fail....their brush set! I paid it toooooo much and I have to say that it is v.e.r.y. BAD. So, as always nobody is perfect! 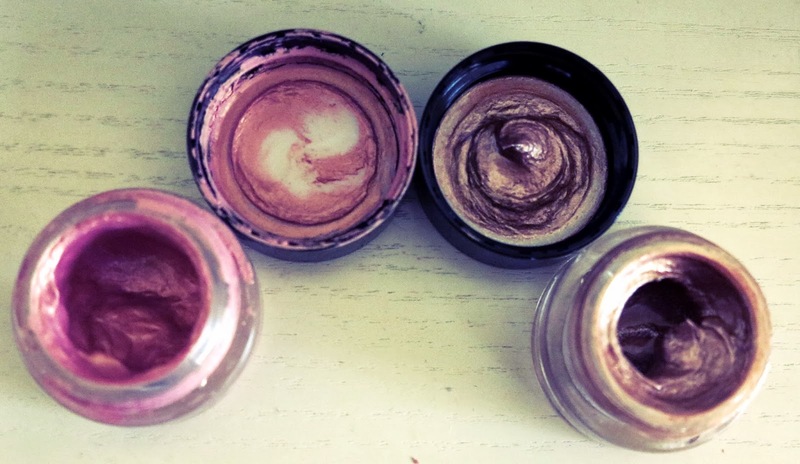 What about you?Do you know this brand?Which are your favourite cream eyeshadow?Let me know in the comments below! Ho anche io uno di questi ombretti ed effettivamente a lunga tenuta. Lo 09 è un colore molto discreto ed elegante, gli darò uno sguardo! 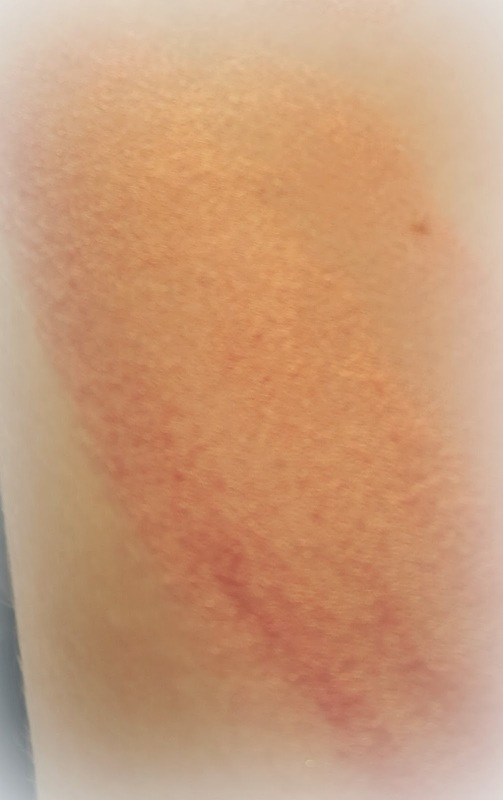 Si, ammetto che bisogna stare molto piu´attenti che con i color tattoo di Maybelline :D ma i Pupa Vamp non li conosco *___* dici che meritano?Qui in Germania non vendono Pupa -_- ma ad Aprile scendo qualche giorno a casa e potrei farci un pensierino ;) grazie mille di essere passata da me! :D baci! !